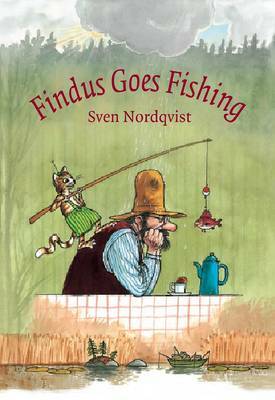 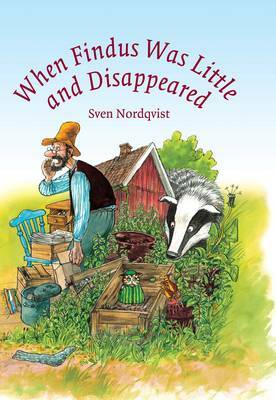 This is the third in the wonderfully original series that features Findus the cat and Farmer Pettson. 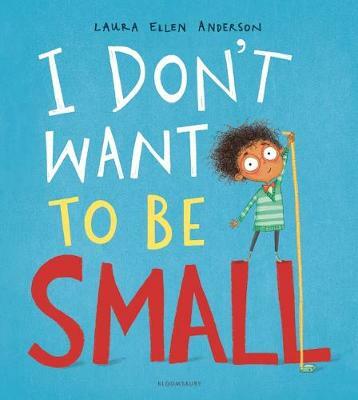 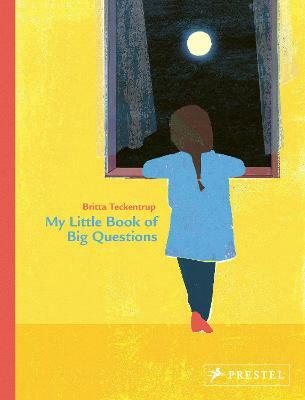 All sorts of wacky inventions and wild ideas will confront the reader both visually through the incredibly intricate and detailed illustrations and through the reading of the text. 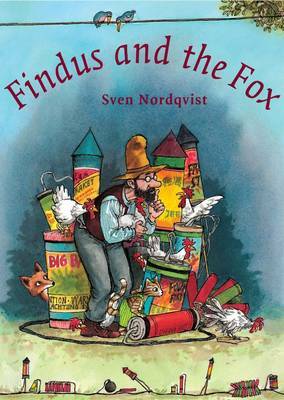 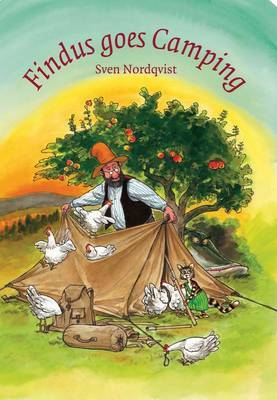 In Findus and the Fox we find out just how to trick rather than kill a fox to stop him eating the chickens. 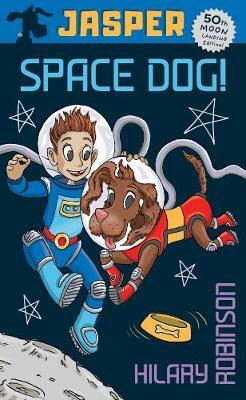 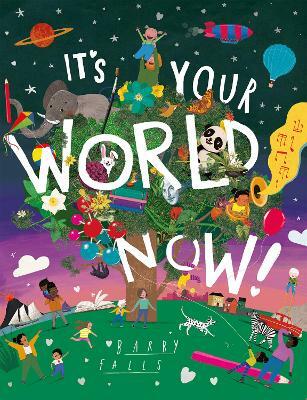 Great stuff and certainly not to be missed for anyone of any age – child or adult.